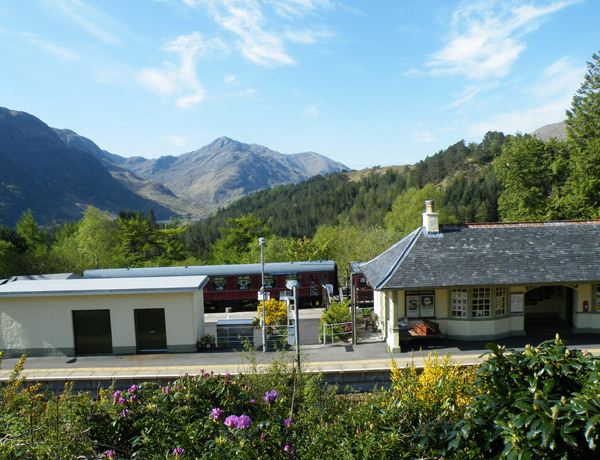 - Enjoy a great day out in our Highland rail museum, dining car, sleeping car and railway shop! 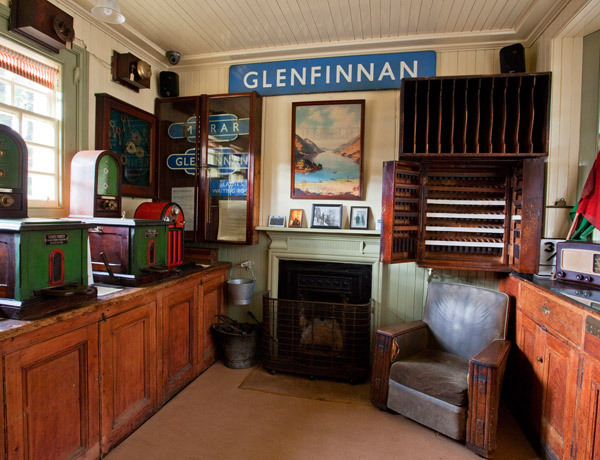 Welcome to our site, please feel free to explore and begin your experience with the Glenfinnan Station Museum. 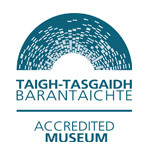 For those of you who have been before, our history and blog pages will keep you updated on what our curator has been up to, with more west highland line facts and information, museum news and updates. 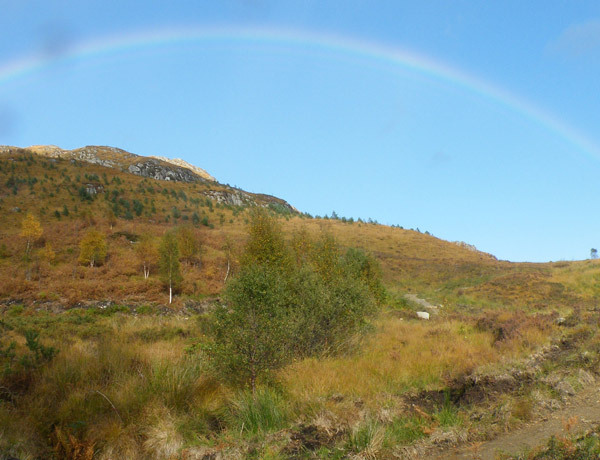 For new visitors, our about and plan your visit pages will tell you everything you need to know. 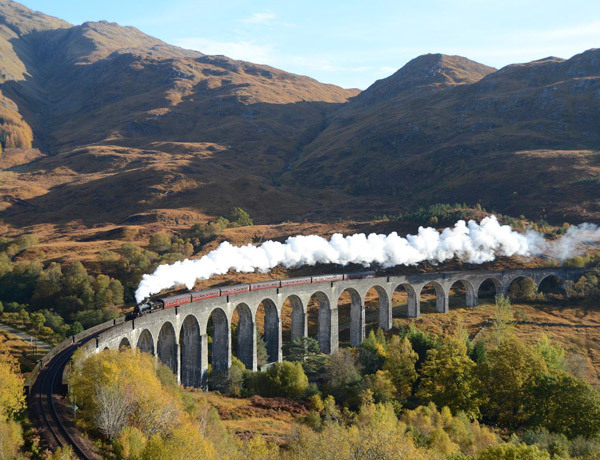 The West Highland line is truly the line for all seasons, and as such we welcome visits at any time of year.